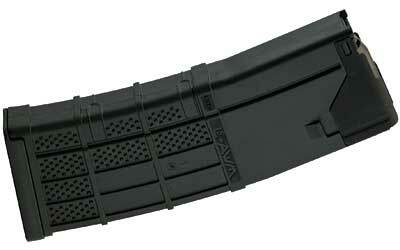 The Troy BattleMag® is the best polymer magazine in the world – hands down. 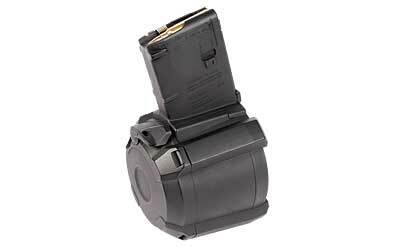 The BattleMag is engineered to function flawlessly with all M4, M16/AR15, HK416® and FN SCAR® rifles and carbines. 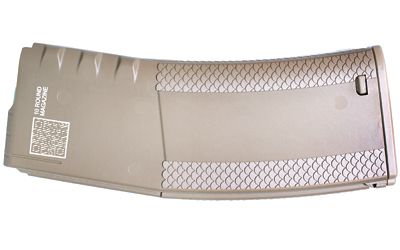 An aggressive scale pattern provides the ultimate magazine grip in dirty or wet conditions. 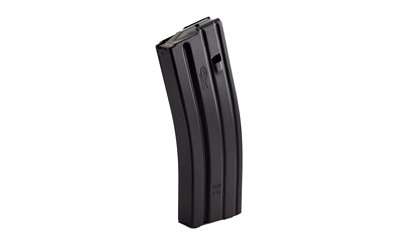 A bolstered floor plate is set flush to eliminate the BattleMag from catching on other magazines or creating unnecessary bulk when stacked or pulled from a pouch. The reinforced feed lips and anti-tilt follower do not require a clamp to keep the feed lips from spreading when kept loaded for extended periods of time. 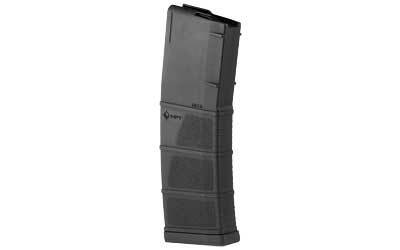 Made from improved Troy proprietary military-grade, chemical, biological and impact resistant polymer and extensively tested by Special Ops units, the Troy BattleMag outperforms all other polymer magazines in functionality and reliability. Includes a flush and shock absorbing extended floor plate lock – a $5 value. Available in Black, Flat Dark Earth.